Bali is known as one of the beach destination of Indonesia, but is also often seen as a single destination for a holiday in Indonesia. A holiday on Bali is more than just beach. On Bali, you will find a lot of attractions, including beautiful Hindu temples, mountains, intense green rice fields and charming villages. The huge amount of temples and sacrificial sites invite you to visit all the attractions, such as the temple Pura Beiji, built in honour of the goddess Dewi Sri. Pura Tanah Lot is located on the west coast on a rock and is a reason alone worth to visit. You can also enjoy the nightlife on Bali and enjoy Balinese dance. The south of Bali is the area of ​​snow-white beaches, wide and miles of sand. Here you will find fashionable resorts with a very diverse and trendy nightlife. Kuta is the most appropriate place for this. Sanur is a relaxed beach town close to the airport of Bali. This beach resort offers beautiful beaches, lots of fun, without much tourist states. Near Sanur you can swim with dolphins. 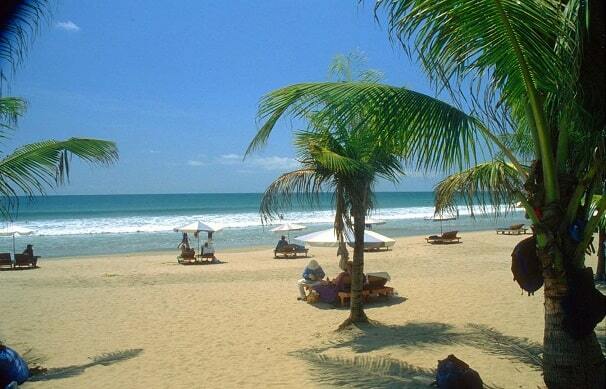 Beside Sanur, Legian, Seminyak, Kuta there are also other beaches. Lovina with its black volcanic beaches and large schools of dolphins off the coast also recommended. The diving and snorkelling lovers can visit Pemuteran or Amed. These are quiet villages with magnificent underwater life. This Indonesian island is a destination where you will be enchanted. Indonesia is an archipelago of extremes thanks to its most extensive forests, active volcanoes, white beaches and high mountains. Nature is impressive to see; the culture has produced fascinating buildings and beaches provide you with a wonderful relaxation. A Bali holiday guarantees an impressive mix of tropical beaches with cultural diversity. Besides the breathtaking rice terraces, which look in their fresh green colour like giant steps to the mountain peaks, the misty peaks of dormant volcanoes that dominate the landscape of Bali in the higher parts, the island offers a variety of culture and nature. Bali is an island of ghosts, demons and celebrations. To an outsider, Bali seems occasionally to change into an exuberant festival, with no expense spared. 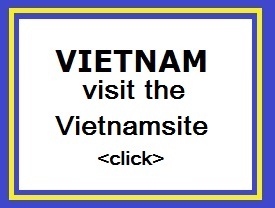 Therefore, try to attend a ceremony during your visit to this friendly island. With all these Balinese rituals they try to keep positive and negative forces in balance. South-Bali (Kuta, Canggu, Denpasar, Jimbaran, Legian, Nusa Dua, Sanur, Seminar, Tanah Lot, Uluwatu) Head and shoulders the most popular part of the island with the amazing Kuta Beach. 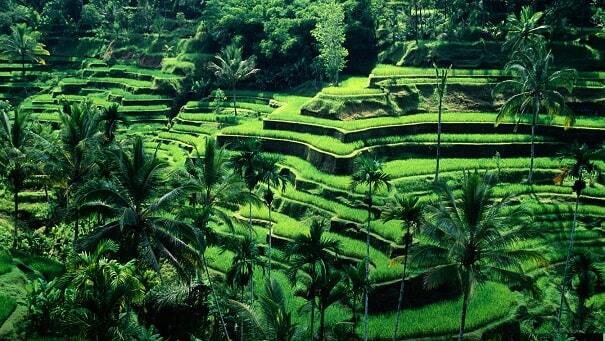 Central-Bali (Ubud, Bedugul, Tabanan) The cultural heart of Bali and the central mountains. West-Bali (Negara, Gilimanuk, Medewi Beach, Pemuteran, West Bali National Park) Ferries to Java and the West Bali Nationale Park. North-Bali (Lovina, Singaraja) Quiet black sand beaches and the ancient capital. East-Bali (Amed, Besakih, Candidasa, Kintamani, Klungkung, Mount Agung, Padang Bai, Tirta Gangga) Quiet coastal villages, an active volcano and the impressive Mount Agung. Southeast Islands (Nusa Lembongan, Nusa Penida, Nusa Ceningan) Pacific offshore islands in the southeast, popular for diving activities.